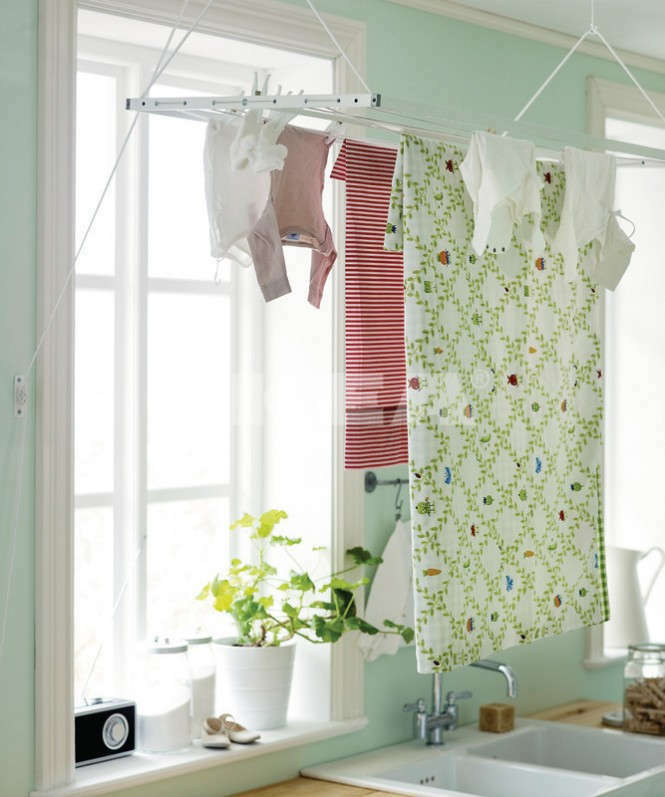 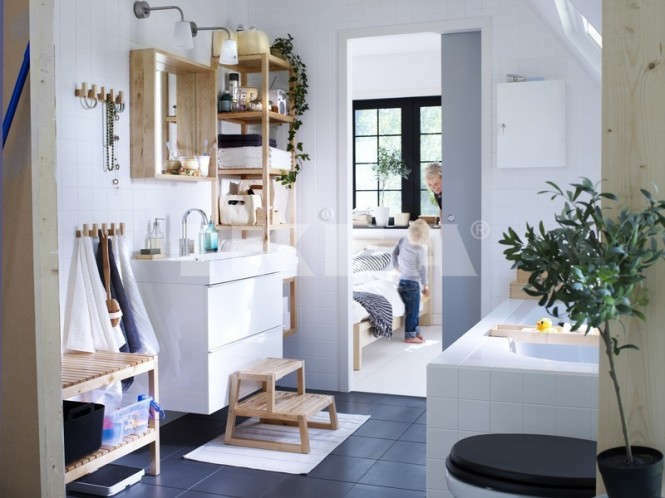 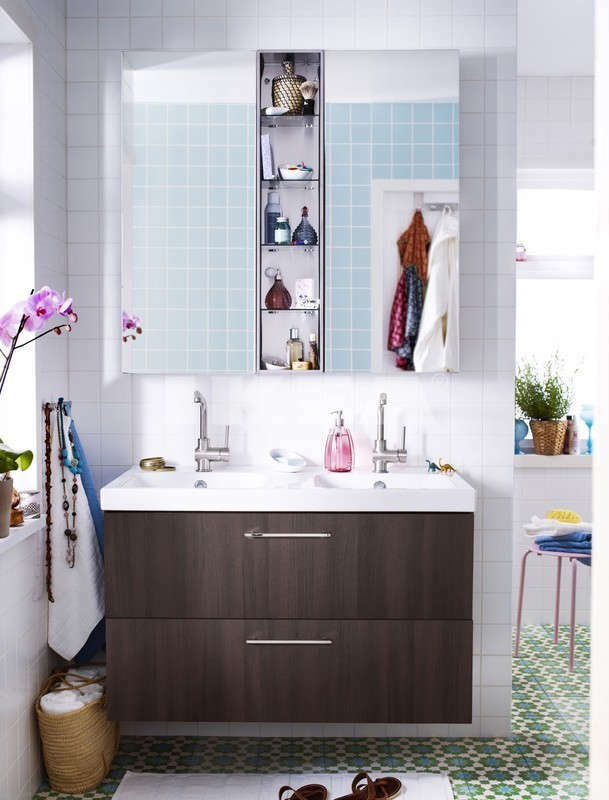 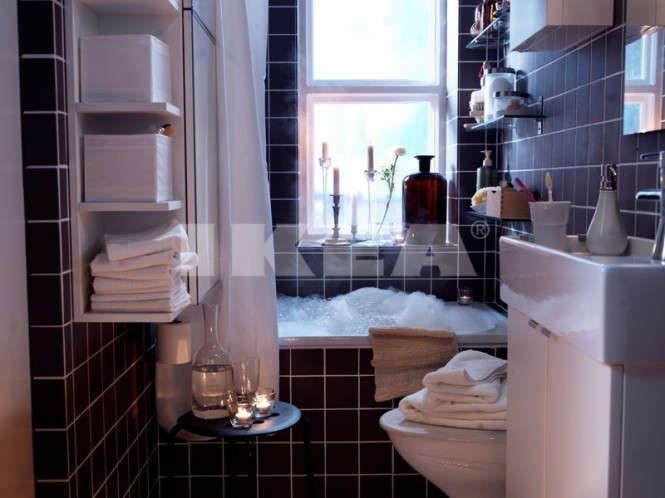 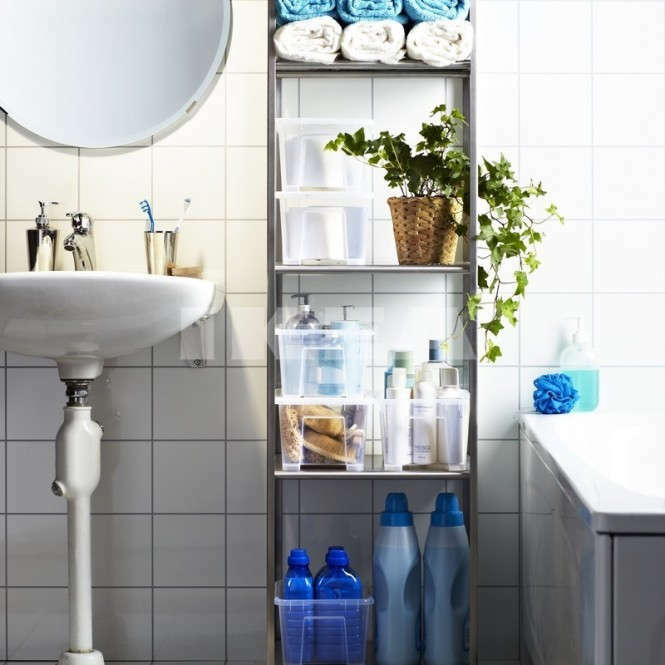 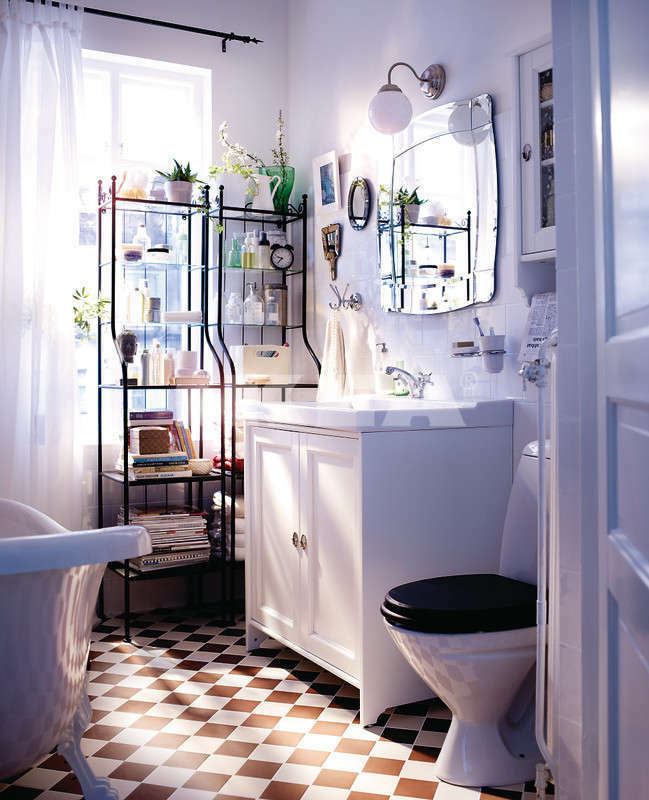 IKEA BATHROOM INTERIORS – Ikea is a scandinavian company with a vision to create a better everyday life offering a wide range of well-designed, functional home furnishing products at low prices that many people as possible will be able to afford them. 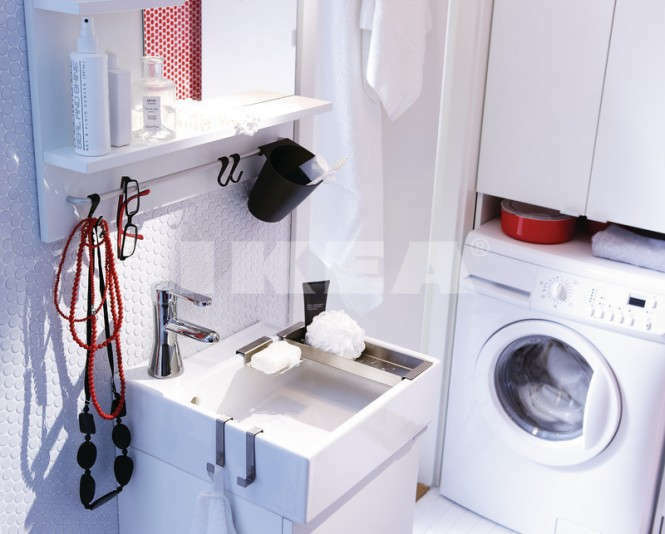 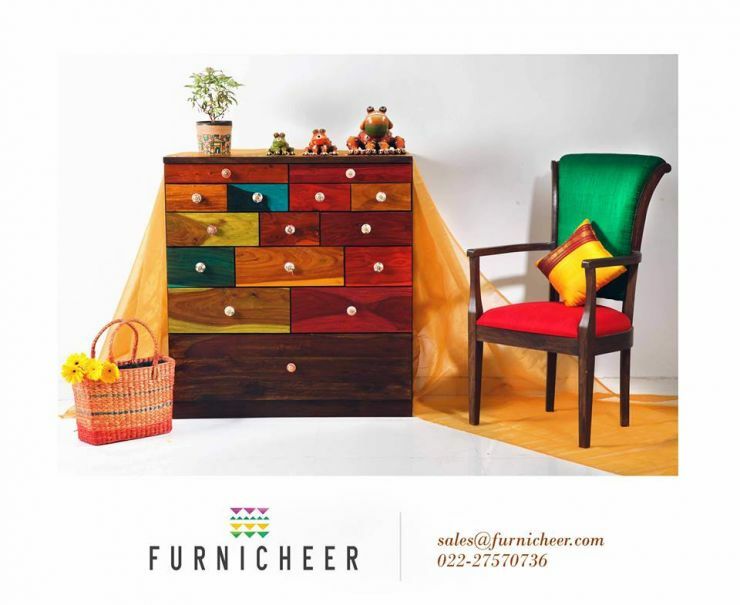 Ikea has released 2013 catalogue. 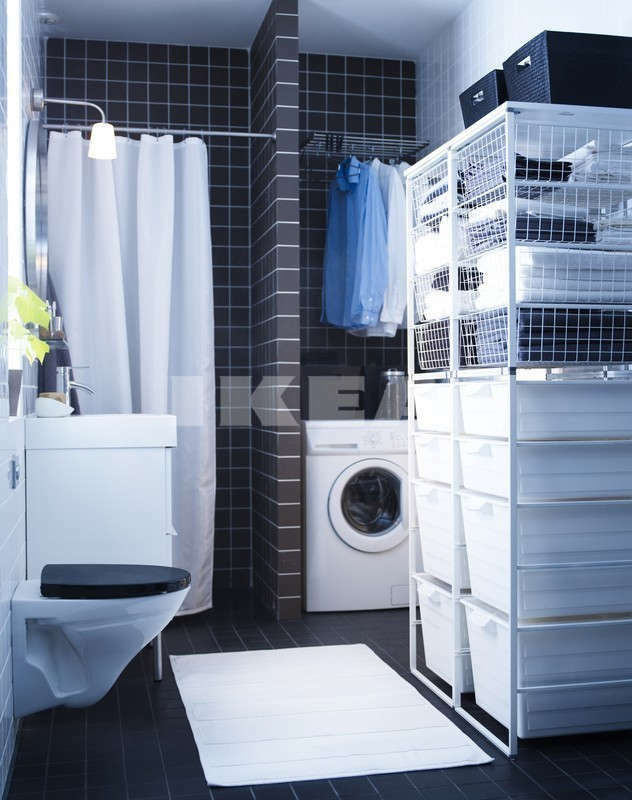 The IKEA catalogue 2013 shows off the brand new range complete with exciting augmented reality features…showcasing the new bathroom interiors from IKEA.